In the year 2000, Jason was at the beginning of his career in IT administration. Then the bottom of the market dropped out from underneath him, and Jason suddenly found himself swinging a hammer. He’s been doing it ever since. Having some experience prior to this, Jason quickly found himself in a leadership role and started the long uphill climb to his current position. 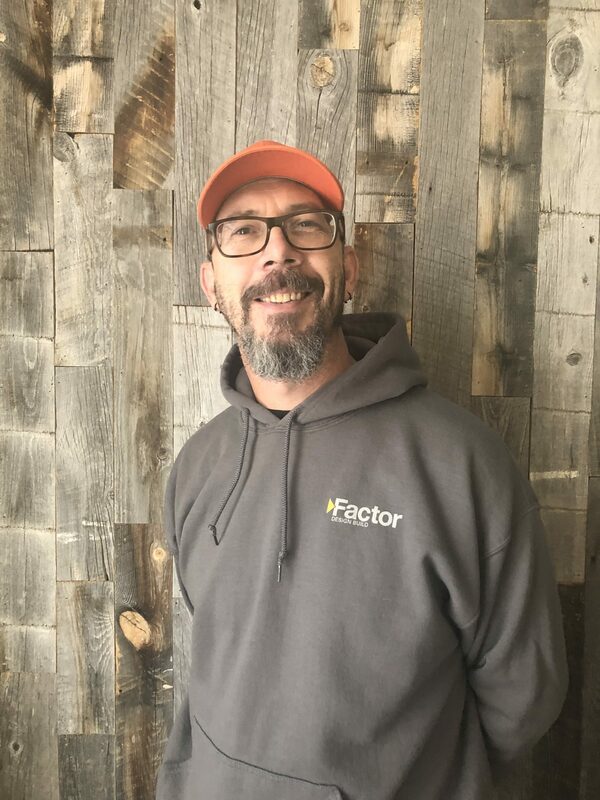 Over the years, Jason has learned much about the many various trades associated with residential remodeling and was at one time, a general contractor. Jason loves the remodeling process, most specifically because of the fact that no two projects are ever the same. He lives a mantra somewhere between “I learn something new every single day”, and “If you’re going to be dumb, then you’ve got to be tough.” As Construction Manager, Jason takes great delight in challenges that require creative solutions and strives to ensure that every project is completed on time and on budget! Jason enjoys spending his free time with his wife, son, and two dogs. They can likely be found hiking, off-roading, camping, boating or just exploring in the mountains.